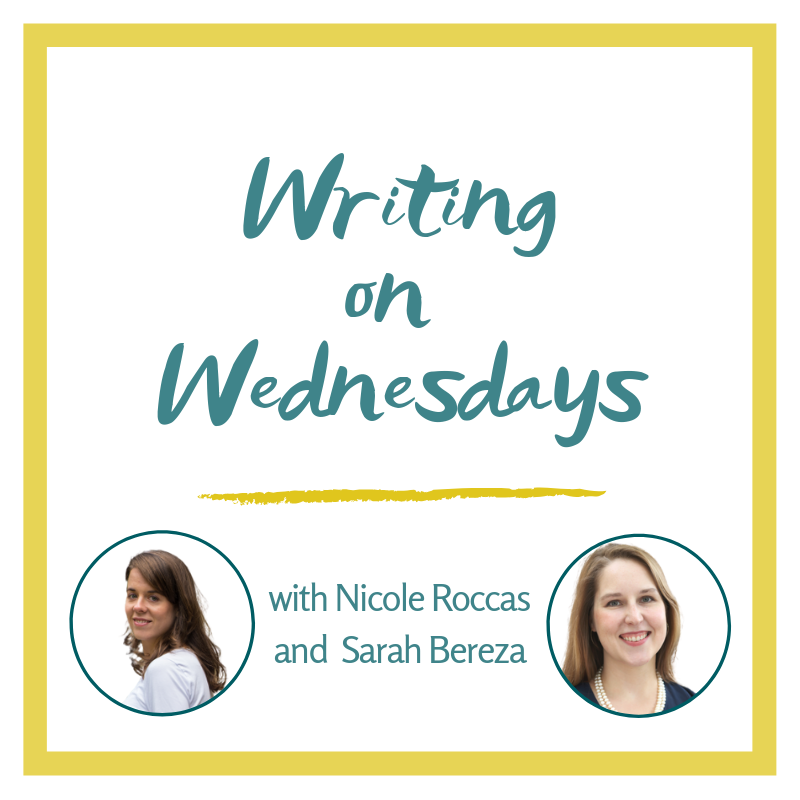 Every week, I get together with one of my best friends, Sarah Bereza, and talk about how to build a healthy and sustainable writing process from beginning to end, but mostly in the middle. If you’re looking for a way to make your writing life more actionable, sustainable, and just plain pleasant, this podcast is for you! Subscribe wherever you get podcasts. In this podcast, I explore the beautiful and the difficult aspects of time on this earth. The various episodes touch on how our experience and perception of time can become distorted because of sin and brokenness, and how the message of Christ and the Eastern Orthodox faith can help restore and resurrect the way we live with time. It is hoped that, in doing so, we can begin to heed St. Paul’s instruction to “redeem the time” (Ephesians 5:16). 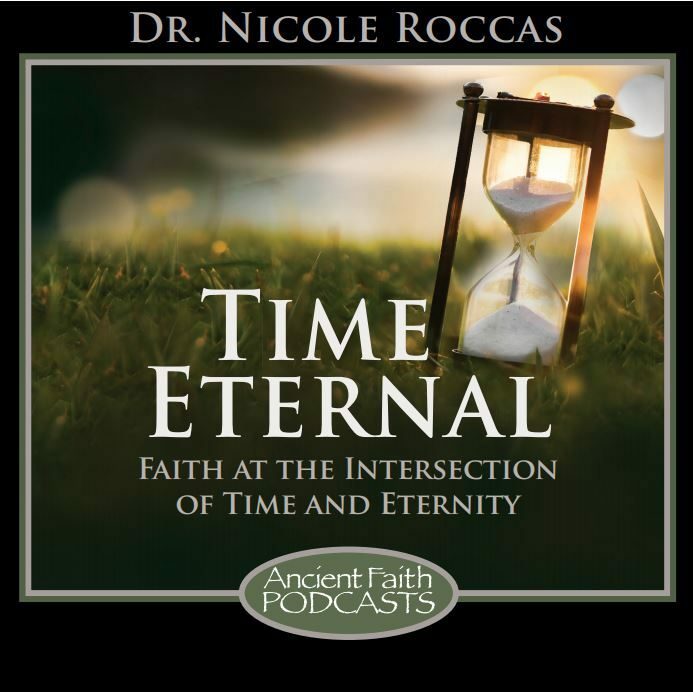 Time Eternal is hosted on Ancient Faith Radio and available wherever you listen to podcasts. © 2019 Nicole M. Roccas. Built using WordPress and Mesmerize Theme.